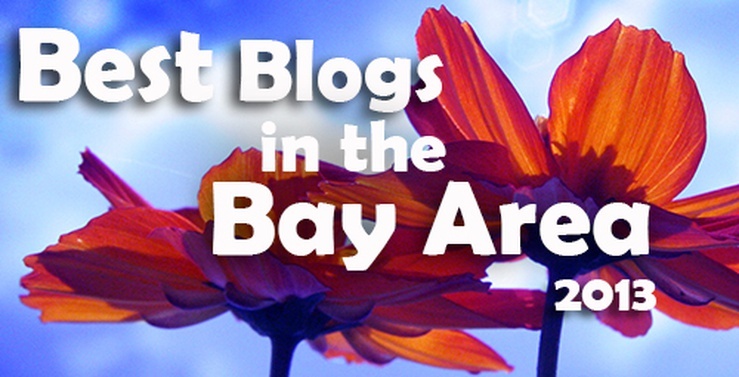 Best Mommy Blogs in the Bay Area – 2013! We Have A 2014 Edition! Visit our updated "Best Of Mommy Bloggers" in our 2014 Awards You'll see some familiar faces as well as new & noteworthy bloggers who offer great advice, insights, and stories. And the results are in! We scoured the Bay Area for the best mommy blogs – you’ll notice we have some repeats from 2012′s edition of Best Blogs in the Bay Area - and we’re happy to announce that after a heated discussion over too many vanilla lattes we’ve narrowed it down to what we think are the best mommy blogs in the Bay Area for 2013. So without further adieu . . . Slow Family Online helps busy parents reconnect with their families and passions through activities in nature and at home. 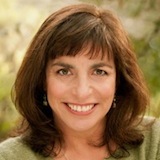 Inspired by her own family and youth group work, Suz Lipman helps readers reconnect with their families, and the cycles of life, home, and nature in simple, yet innovative ways. 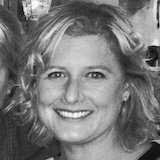 Suz wrote “Fed Up with Frenzy: Slow Parenting in a Fast-Moving World“. Read trip to the tidepools! Frog Mom is for all the parents who love the outdoors, discovering new adventures and enjoying life. A lifestyle blog with a strong emphasis on the outdoors, Frog Mom is written by Laure Latham, author of Best Hikes with Kids: San Francisco Bay Area. She provides a wholesome European perspective on raising future explorers: strong kids who love the outdoors, appreciate the arts and geek out on technology. 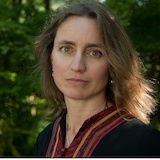 Wendy Copley lives in Northern California with her husband and two young sons. She is the founder of the blog Wendolonia, where she writes about lunch-packing, crafts, parenting, easy recipes and life with her family. We love her Bento Box ideas for kids lunches! On Wendy’s blog, she says she has made over 1,000 packed lunches in 4 years, so we think she’s somewhat of an expert on this! Amy’s blog Using Our Words is funny, honest and insightful – everything we love in a parenting blog! A mother of 3, she’s never short of things to write about. 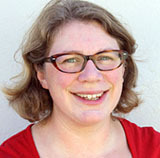 Amy has all kinds of great tips and tricks, entertaining musings on parenthood and great anecdotes about her life as a mother. Her 10 Things I Learned This Week series is especially entertaining – because it’s so true! 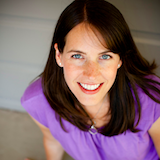 Debbie started Frisco Kids in 2008 to share with events and resources with other parents. 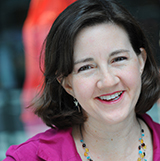 She highlights events that are family-and budget-friendly, and offers good reads for those on a tight schedule. Frisco Kids has been helpful in acquainting Bay Area families with places, events and local activities. And, she knows where all the good family-friendly eats are! 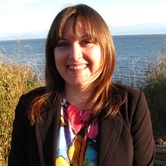 Check out her article on Bay Area Food Trucks! Mindy doesn’t sugarcoat being a single mom. The Mommy Blog is funny, honest, and it’s inspired 2 books, including Mommy Confidential: Adventures from the Wonderbelly of Motherhood. Amid the chaos of raising 3 kids (7 years as a single mom), working full-time, and blogging Mindy also writes professionally. This Oprah guest is now married with 3 kids and 3 step-kids and she helps kids through divorce. Kathy, a SAHM of a 2 year-old daughter and happy wife of 8 years, shares her life journey to encourage other wives and moms out there who may feel a bit lost. As she says, “life does not have to be perfect to be enjoyed and one doesn’t have to be an amazing crafter to be a great mom or an awesome chef to be an attentive wife – all our endeavors, including the fails, should be celebrated!”. Unknown Mami will make you laugh, think, and also cause you to shed the occasional tear. Written by an SF Bay Area Latina (Claudya Martinez), it’s strong enough for a mami, but written for anyone who appreciates comedy, commentary, and engaging in an eclectic community. Claudya’s Sundays in My City are a great guide for family fun in the Bay Area. 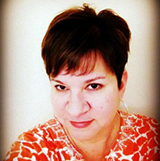 Freelance writer-photographer Rosalynda Segovia Thorn has been married for 20+ years, and is a mother of 2. She is an advocate for women and children’s rights, and was recently named a Shot@Life Champion by the United Nations Foundation! A huge foodie, her hobbies include scouring thrift shops, reading, traveling, baking, and spending time outdoors. She’s also author of This Mama Can Cook . Jen is a mother of 3 and wife of 17 years. She lives in the South Bay Area and loves to travel! 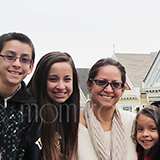 Jen’s been writing The Mom Jen since 2008 and The Mom Reviews since 2009 and began blogging in order to share all the wild, fun, special and even interestingly mundane aspects of family life. A travel blogger, Jen will have visited all of the Hawaiian Islands by June! She’s a great source of travel-with-kids information. 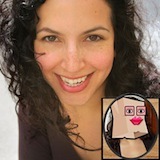 Natasha (aka Domestica), a ChatterBlock regular, is a wealth of information on nutrition and healthy family living. 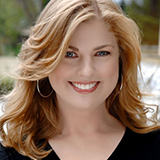 She shares insight on all things health and wellness, and she has a flair for debunking common food and fitness myths. We love that she gives it to us straight and finds ways to be healthy and happy without spending a lot of money. 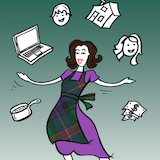 See how her family has resolved to buy nothing new in 2013! In the Parenting Myth, author Joy (The Scottish Lass) tells it like it really is – the incredible highs and gut wrenching lows of being a parent. This blog is your best friend when you think you’re the only one going through the “joys” of sleep deprivation, stomach bugs and sassy comebacks. Her personal stories are enlightening and entertaining! 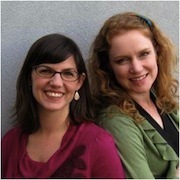 Founders Heather Gibbs Flett and Whitney Moss have been blogging since 2005 at RookieMoms.com. They also have a related book: The Rookie Mom’s Handbook”. Between these 2 Berkeley moms, there are 5 children and when they’re not blogging – read Heather’s tips for saving money at The Children’s Museum! 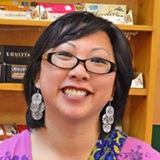 – they’re busy running 510Families.com, an activity guide for families in East Bay. 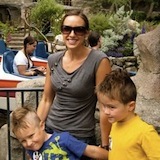 Into the Woods is Jennifer’s blog about a multi-tasking mom out to save the world one tasty, healthy dinner at a time! She also writes about her journey with her son who is on the autism spectrum and also has cerebral palsy and ataxia. Jennifer’s stories are inspiring and uplifting, and a great resource for parents of children with special needs. Cookies & Clogs is a content-rich, family-friendly lifestyle blog – fancy lingo for a stay-at-home mom that writes a lot with tons of personality. TerriAnn draws inspiration from her husband of 13 years (a Dutch expat from Holland), their home schooled tween daughter, and their lab, Speckles. 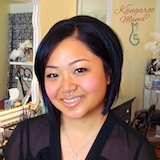 Through honest and candid reviews she helps families decide where to go, what to do, and which products/services to try. We’re so lucky to have so many great mommy bloggers in the Bay Area who are willing to share their personal stories, favorite spots and family-friendly activities! Thank you to everyone who responded to 2013′s call-out for Best Blogs, stay in touch for next year!